The tools Ren Xue uses to effect change are Yuan Gong, a practice of movements, postures and breathing performed individually or with the help of a teacher, and Yuan Ming Medicine, techniques for helping others. Both share a fundamental goal of uplifting life and enhancing its basic energy, Qi. 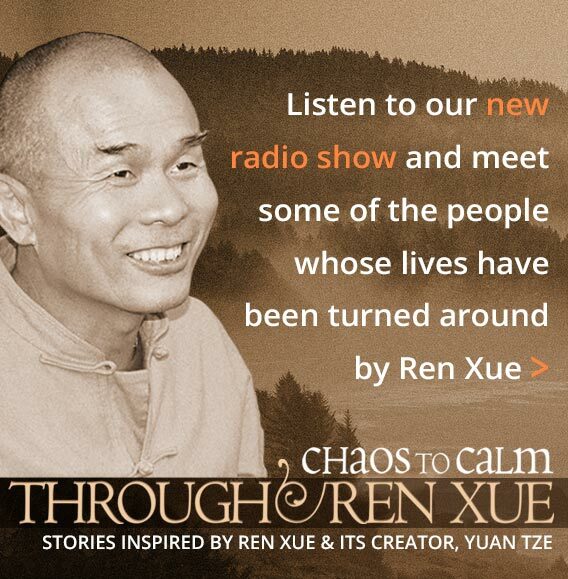 Ren Xue effects deep, long lasting transformation by also addressing the mental patterns and habits that often govern, and sometimes block, our ability to change. Maintaining a calm, relaxed and natural state is a goal of Ren Xue practice. Ren Xue teaches us how to look inward to discover why it’s sometimes difficult to remain calm. We typically blame our agitation on external events, but with practice and understanding, we can identify and change the thought patterns we harbor that keep us from experiencing a more peaceful existence. An effective Ren Xue practice is one conducted with trust, openness, love, gratitude and respect. Qi encompasses and embraces all manifestations of energy and is universal. So working with Qi in your body, mind and heart has effects that ripple out. Ren Xue’s mission, “Zi Du, Du Ren”, reflects that. It means “uplifting our own life and helping others to uplift theirs”. 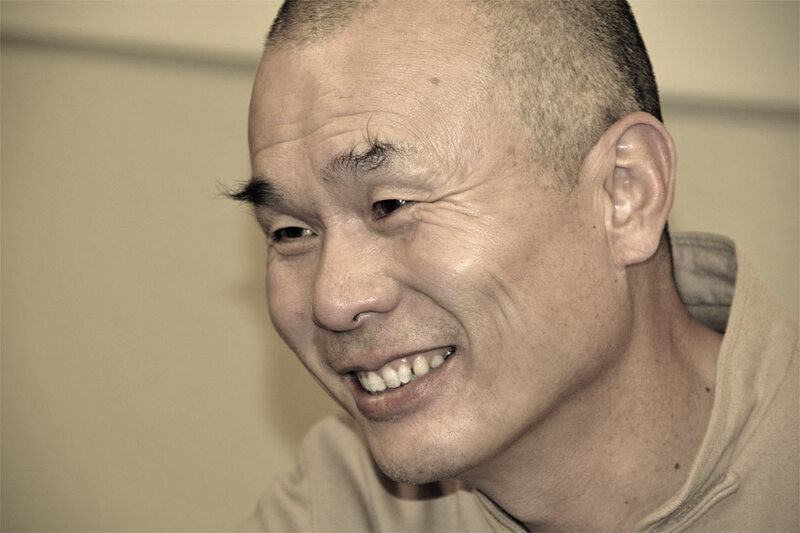 As a Ren Xue practice deepens, so does its impact on you, your family, your world. In Ren Xue, Qi is understood as the most basic building block of the universe. It consists of mass, energy and information. It is present everywhere and in everything. In humans , Qi can be seen as the force that sustains life. While terms such as ‘vital energy’, ‘life energy’ or ‘universal energy’ are often used to describe Qi, there is no equivalent found in English. This is the reason in Ren Xue, we simply use the term ‘Qi’. Although Qi is a Chinese term, the concept of Qi is widespread and has rough analogs in many other cultures and languages, including Indian (prana), Greek (pneuma) and even English (bioelectricity). Regardless of the definition, most people have an intuitive understanding of it as what we experience as our life force, what animates us. We can feel Qi, and we can certainly feel changes in it. We know that we have days when we wake up with high energy, feeling fit and ready to take on the world and others when we simply feel depleted. In Ren Xue, patterns are recognized as a mechanism through which consciousness operates. These patterns determine our actions as well as our views, judgments, choices, decisions, and our responses or reactions to everything. In short, life is run by the patterns of consciousness. Many patterns are formed in early life. Although they probably served a useful purpose at one time, if left unexamined and outdated they interfere with positive growth and can eventually cause damage. The teachings of Ren Xue emphasize the importance of identifying problematic patterns underlying our health problems, reactive emotions that cause Qi to be depleted or disturbed, and negative thoughts that lead to unhealthy development and unsound decisions and actions. Ren Xue provides strategies to help us understand and identify patterns. It also provides a path with steps that we can follow to change them. In Ren Xue, working on patterns cannot be bypassed if we wish to be successful in clearing problems, raising the level of consciousness and changing our life. Pattern work leads not only to better health, but also to greater happiness, more freedom and wisdom and ultimately to the ability to more effectively master our life. "What happened however was a real surprise. After months of sustained and often quite debilitating pain, from the moment I arrived at the retreat center I felt no pain in the knee." "Help yourself as if you are are helping other people. Help other people as if you are helping yourself."